As with any competition it takes a lot of planning and organisation and being offline the logistics will be very challenging – Therefore we are looking for Managers who know they can make iSeries i46 at Telford and bring Players to make up teams of at around 6. The event will take place on Sunday 26th August. Whilst we work on the technical details and ensure that this can go ahead without issue, the most important aspect of the Pilot scheme is who wants to join us at i46? 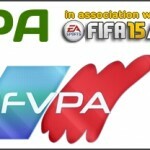 Not only does it give you and your team a chance to compete against others in the same room, it’s also a chance for us to meet the people we interact with every day on the FVPA and Sweetpatch TV. Are you in? 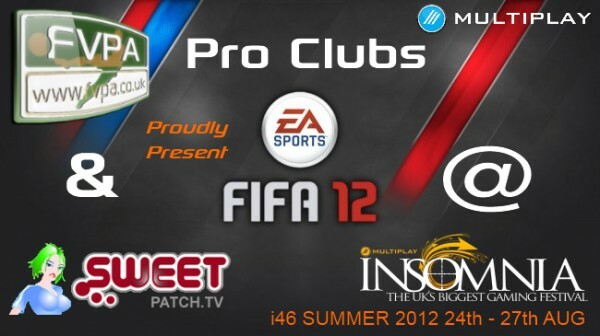 Let us know if you want to attend this event ASAP – If your already going to i46 let us know too ! Join the Discussion – Q&A’s in the Forum. Friday = FIFA Free Play Day – open day for any players to come along and play FIFA (FIFA 12 and FIFA Ultimate Team) against their mates and other players. We will also run mini tournaments as and when enough players are in the arena.